Poets from the UAE celebrate the extraordinary life of beloved and much-missed poet Ousha bint Khalifa Al Suwaidi, also known as “Fatat Al Arab” – one of the UAE’s literary greats. 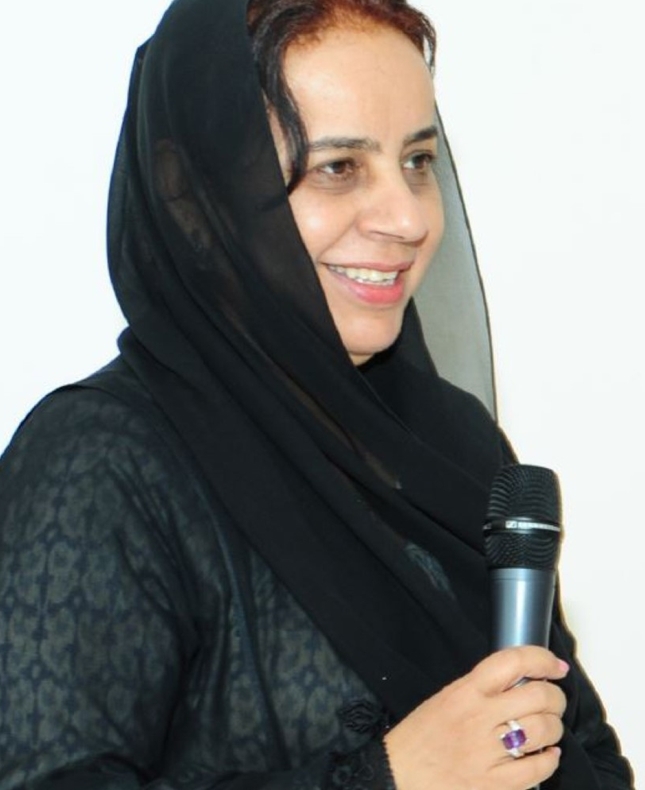 Dr Rafia Ghubash, founder of the Women’s Museum and the official biographer of Poet Ousha will be joined by Dr. Hessa Lotah. The panel will highlight the role of women in the UAE’s literary scene and the particular importance of Poet Ousha and her work to the country’s cultural heritage and identity.